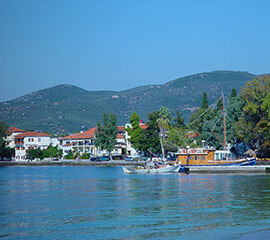 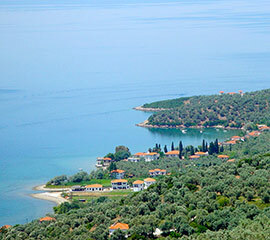 Below you will find information about hotels and accommodation that are located in the impressive and interesting region of Volos, which is situated in the region of Thessaly in Greece. 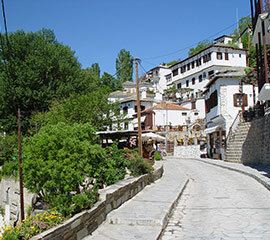 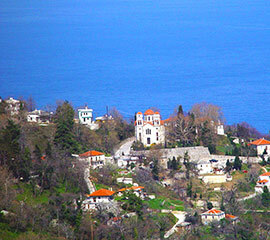 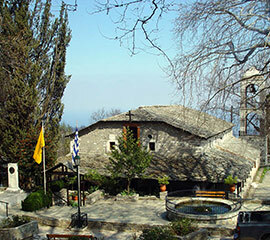 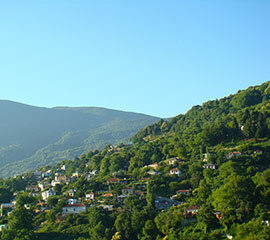 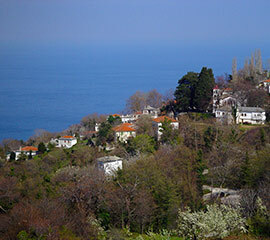 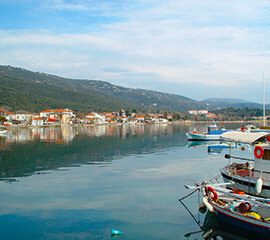 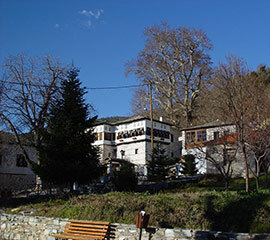 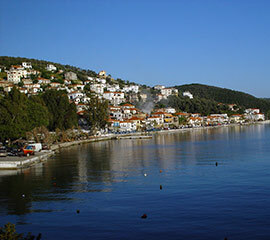 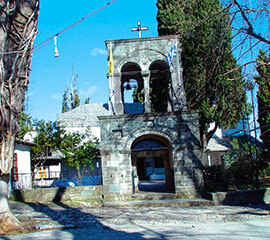 What makes Pelion such a unique holiday destination is that it is ideal for visiting any time of the year. 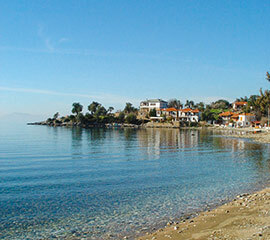 During the summer months you will be able to find a great selection of beautiful beaches all around the coastline. 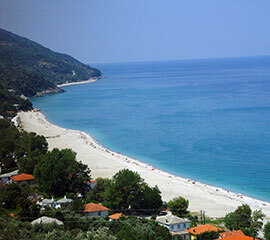 Pelion is home to some magical beaches and coastal resorts such as Agios Ioannis, Kala Nera, Platanias, kalamos, Lefokastro, Horto and many others. 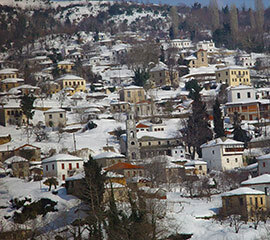 During the winter season, you can enjoy ski and other winter sports at the famous Agriolefkes Ski Centre, lcoated on the top of Mount Pelion. 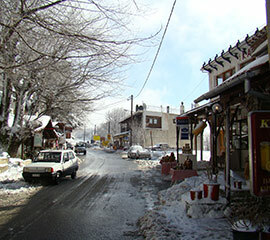 This is a very popular ski centre and attracts visitors from all over the world. 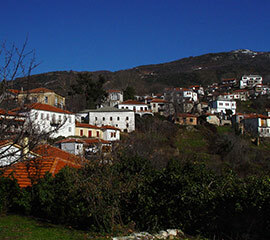 During the winter time, the mountainous villages such as Portaria, Makrinitsa and Tsagarada are all popular places to stay, and you can often find some wonderful traditional accommodation, providing you with an authentic Pelion experience. 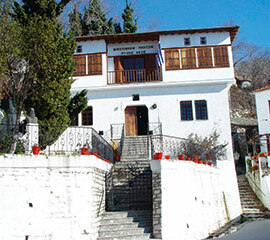 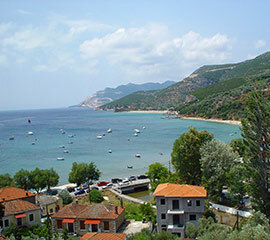 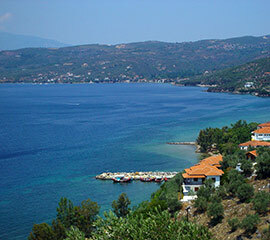 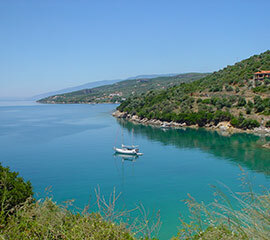 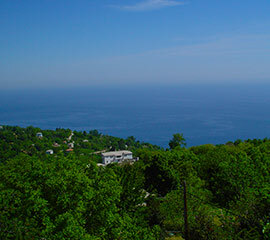 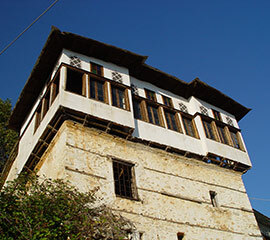 You will be able to find all different types of accommodation for your holidays in Pelion. 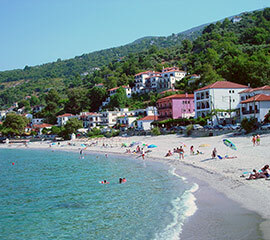 In additional to hotels and rooms to let, you can also find a great range of private villas, apartments and studios, as well as the traditional Pelion mansions (arhontiko).